. 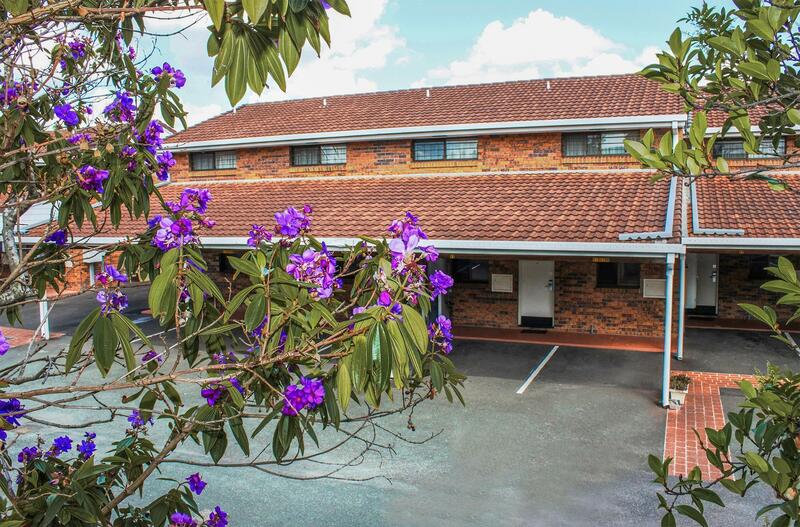 يقدم Best Western Sunnybank Star Motel and Apartments خدمات لا غبار عليها وكل أشكال اللياقة وحسن الضيافة اللازمة لإسعاد ضيوفه. يقدم هذا الفندق العديد من الخدمات الكفيلة بإرضاء أكثر الضيوف تطلباً. لقد جهزت هذه الإقامة الفندقية بعناية فائقة لتوفر مستوى عالي من الراحة. في بعض الغرف يجد النزيل تلفزيون بشاشة مسطحة, اتصال لاسلكي بالإنترنت, اتصال لاسلكي بشبكة الإنترنت (مجاني), غرف لغير المدخنين, مكيف هواء. يقدم الفندق خدمات رائعة كمثل حمام سباحة خارجي, حديقة لمساعدتك على الاسترخاء بعد نهار طويل من النشاط والتجوال في المدينة. 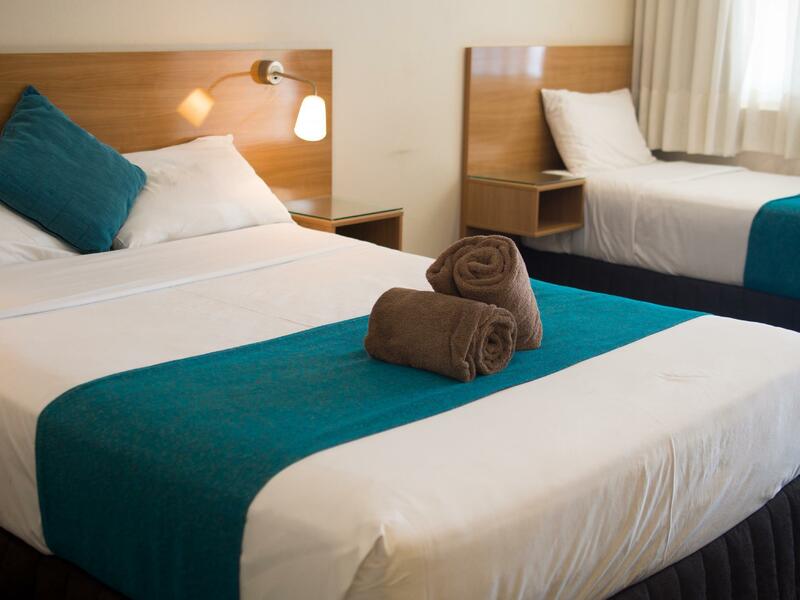 اكتشف مزيجاً ساحراً من الخدمة الاحترافية والخيارات الواسعة من وسائل الراحة والمتعة في Best Western Sunnybank Star Motel and Apartments. This was a great little place to stay, close to where I needed to be for work. Easy access to the motorway and a variety of little shops across the road. I would definitely stay here again if I was in the area for work. Great location and value for money. Very comfortable bed. Very clean room. A bit noisy but anywhere in the city is noisy. The room I chose and paid for was supposed to have a spa bath in it. The picture in the ad showed a tub and I made sure I chose correctly as I'm disabled. On my arrival I had a personal emergency to deal with and totally forgot to mention the tub. I rely on a hot bath daily as part of my treatment. Due to this requirement not being met it only added more discomfort to an already stressful situation. I also requested a late check out via email that was granted when I confirmed my booking via phone on the day and again on my arrival at reception. Very friendly service from the young lady thank you. Unfortunately housekeeping didn't know about this and our privacy was embarrassingly interrupted. Reception rang my room unaware about it as well so I felt rushed to leave. We got no eye contact from housekeeping on our way out and I don't know who felt more uncomfortable about it? It was most embarrassing I'm sorry to say. I hope you can resolve this tender matter as my stay was not the best. 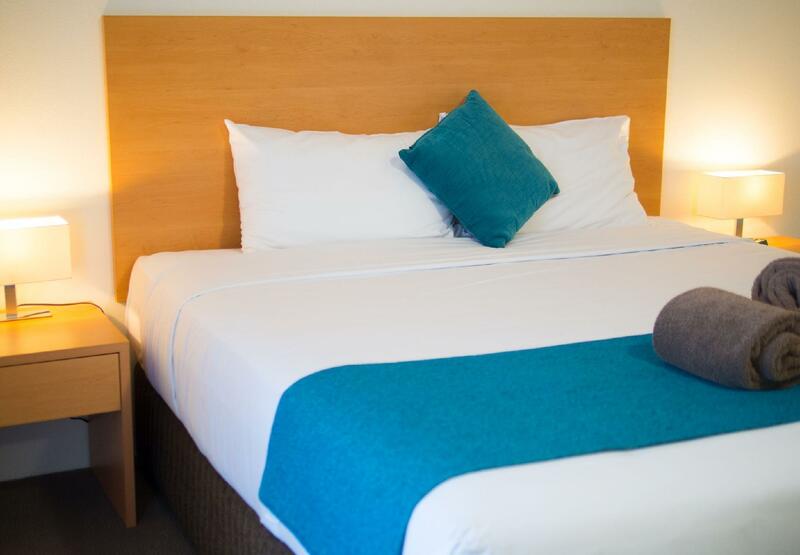 We have a room for 4 with 1 double bed and 2 twin beds. Beds comfortable but pillow and quilt is a bit smelly. Pantry with full utensils. Big bath room, good ventilation with hairdryer. Overall need refurblishment. 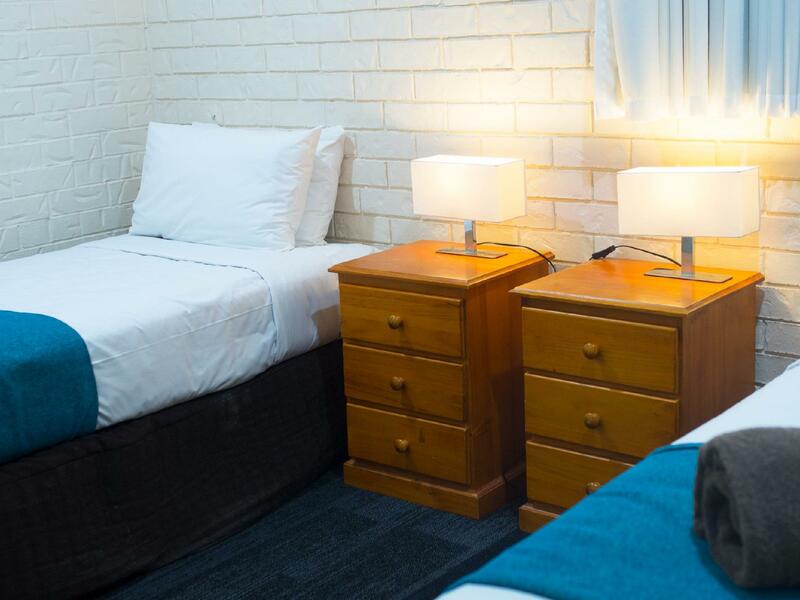 Location convenient to connect to highway but 30 min drive from CBD. Free parking, laundary and a small pool. Have shops and cafe around. After I made the booking while travelling I was phoned re checking our destination for arrival time which was a nice touch. Staff were excellent, friendly and efficient. Showed they liked their job. Bed and pillows brilliant. Nice motel with some facilities like laundry room , vending machine , small pool and free internet access . Receptionist is very nice and helpfull. The room size is spacious for a family like us . I would recommend the travellers to stay in this hotel . Friendly staff, who made us feel welcome. Check in was simple and easy to complete, with the bonus of free wifi internet access offered. Quick checkout made leaving early the next morning a breeze. For those that wanted it, a fresh breakfast was available to be delivered by the staff at the time of your choosing. 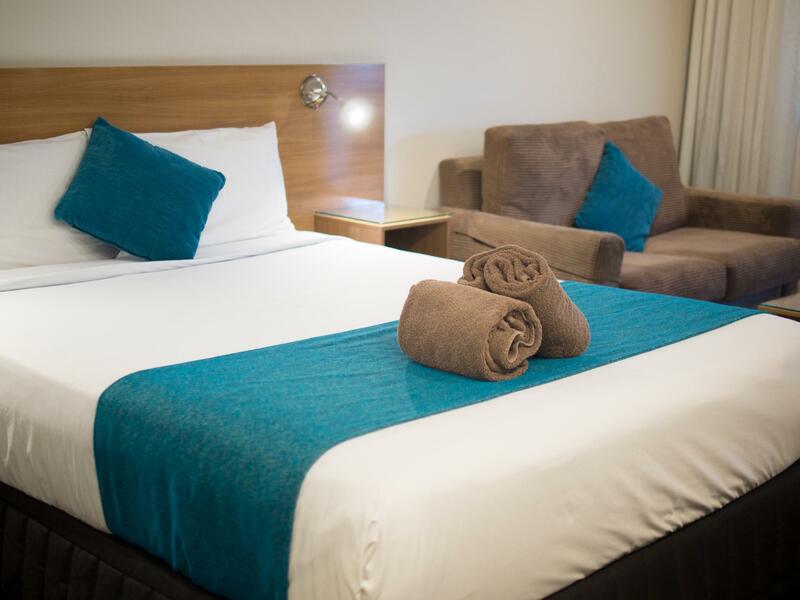 Reception staff were very helpful and offered us a room further away from the main road, offered to move us to another room when they realised the cleaning was not yet completed for our room. (It looked clean to us!) Wifi was available for each of our 2 phones as well as our laptop. The hotel itself also accommodated a change in our original booking (my mistake) despite the booking conditions being "no cancellations or amendments". There was a small shopping village across the road, including (for us) a bottle shop and a Subway. I very much enjoyed my stay at this motel and it was very close to family. The service was excellent and the staff were very pleasant. The room was spacious and very clean. The pool was also great as it was very hot. They were very accommodating as the function centre next door was busy on the Saturday night and they put cones in our car parking space so we didnt miss out on our park. 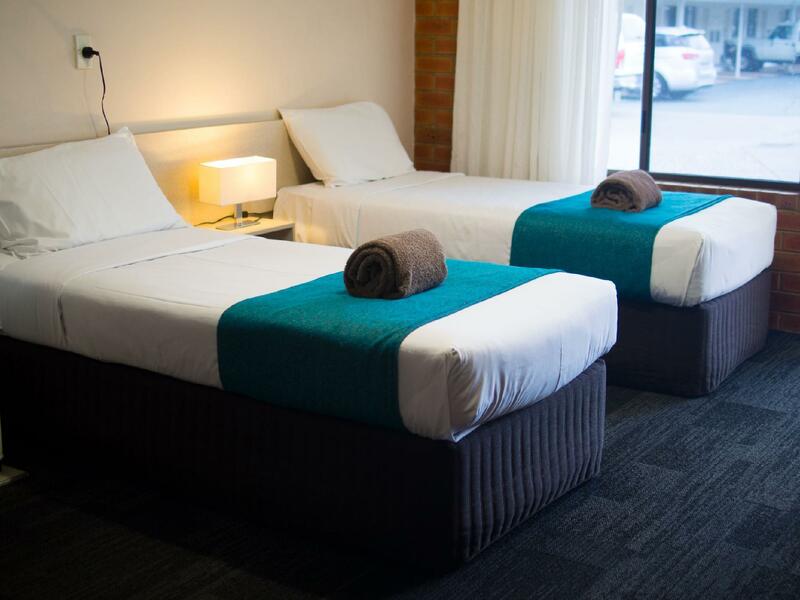 Overall a very pleasant stay and quite reasonably priced. 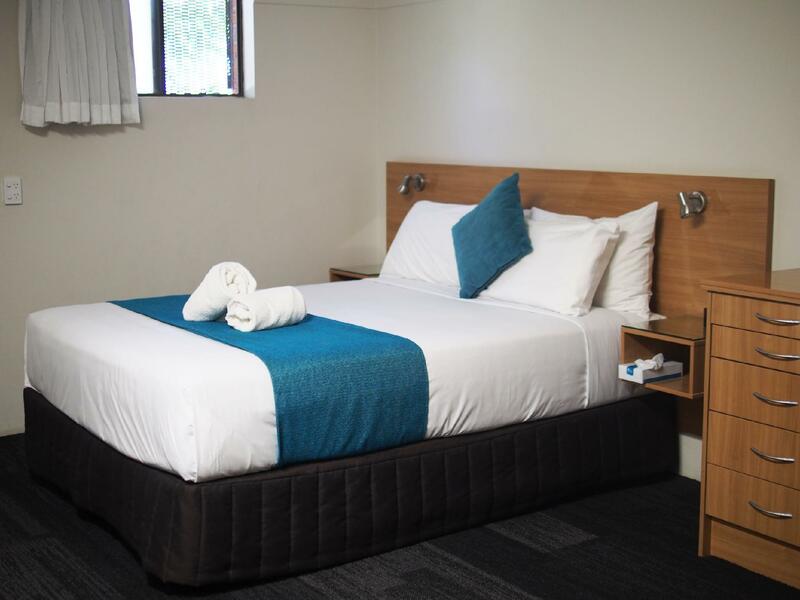 i travelled to brisbane for business a few times within three weeks and always stayed at this motel and i have a not a single reason to complain. it is an aprox. 20 min drive south of brisbane. staff is very helpful in any way. if you have any qustions or need help, just ask them. i am sure they will help you out. this place is always clean and tidy. The service was great! It really is an all round great and reasonably priced motel. It was great for a night and I'd even consider staying a few nights in the future. Definitely a motel I would go back too. One downside is the access... there is a side entrance that is easy to miss, and the front entrance is on a busy road with a divider so you have to be going the right way to get in and you have no choice which way when you go out. But the side entrance does make that a bit easier once you find it. But having said it is a busy road it was quiet in the rooms. Stay here, you won't regret it. stayed here as it was close to a relative that we were visiting. old, dated furnishings and fittings. tired looking. found cockroaches of various sizes in the bathroom. complained to reception, who had the room treated later that day. but on returning to the room after a day out, found more cockroaches , some dead but others alive. was told that as the room marked the end of the drainaige pipes, that is were the cockroaches congregated. so changed rooms. woken up in middle of the night by someone opening the door of our the room. found out the next day that reception had mistakenly give the key to our room when a new guest checked in. no offer at all of compensation for disturbed night's sleep or having to change rooms because of the cockroaches. A little jaded but great value for money and position perfect for family visits in our case.